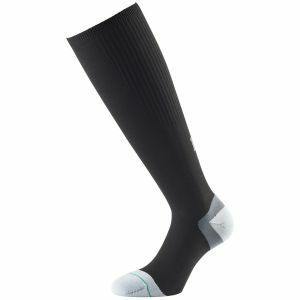 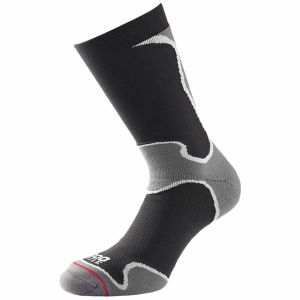 1000 Mile is a leading manufacturer of innovative performance and technical socks for running, walking, sports and foot health. 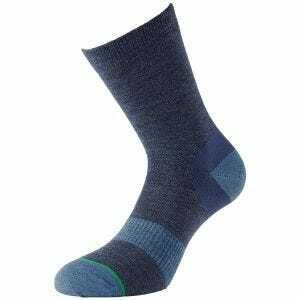 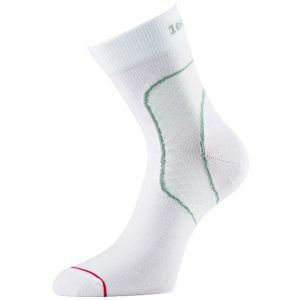 Its wide catalogue of products contains over 60 styles, including moisture wicking sports socks, comfortable argyle golf socks and socks for walking and trekking, which blend wool and Tactel fiber. 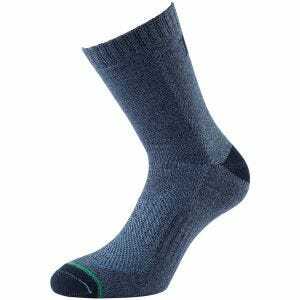 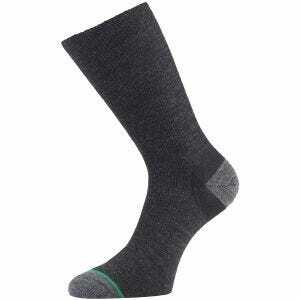 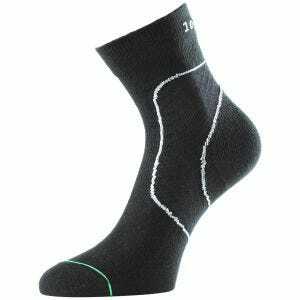 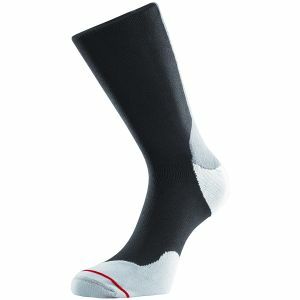 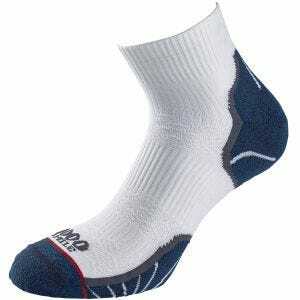 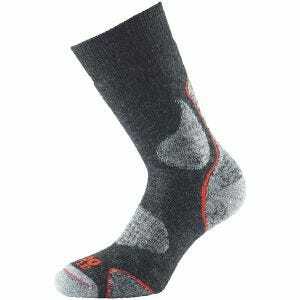 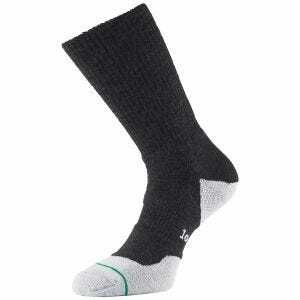 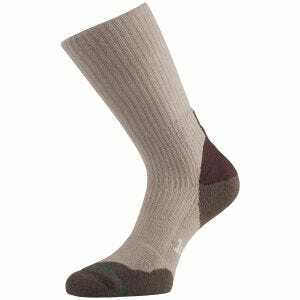 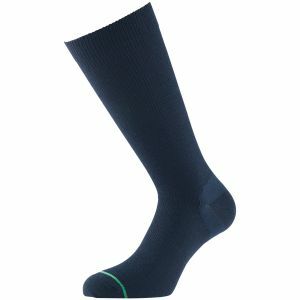 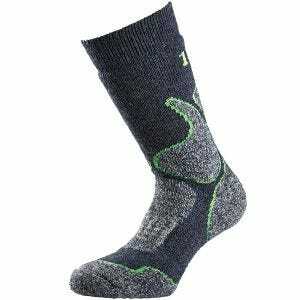 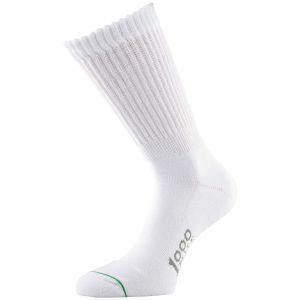 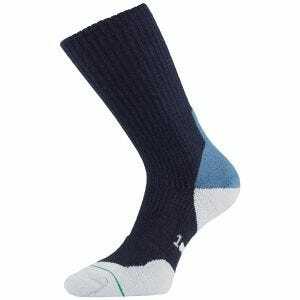 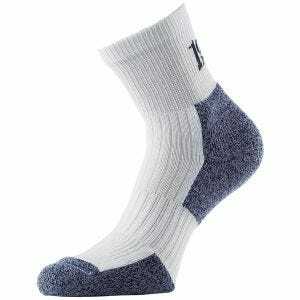 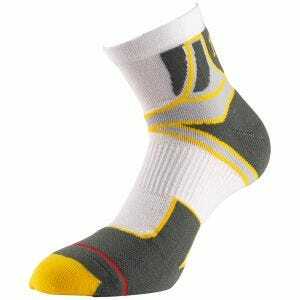 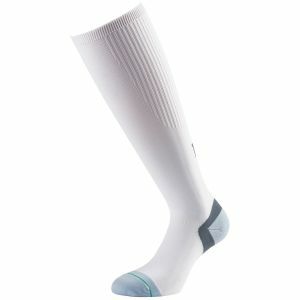 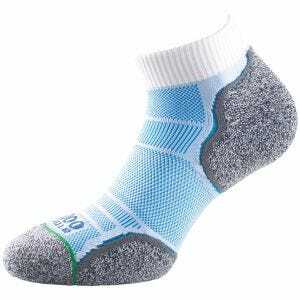 Moreover many of the company's socks offer a blister-free guarantee using the original 'sock within a sock' design. 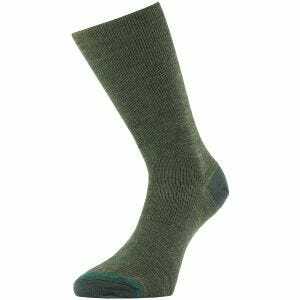 Trusted and worn all over the world, the 1000 Mile socks are now available for Military 1st U.S. customers.